One of the more problematic questions that has dogged mankind for centuries is why does a benevolent and gracious God allow people He created to be attacked and subjected to the wiles of hostile spiritual forces; when in His providence and sovereignty could so easily prevent them from happening in the first place. Do you ever wonder why? While we have attempted to answer this question with endless conjecture to no fruitful conclusion; what is certain is that God created people with not only the potential for free will; but with the capacity to exercise it. 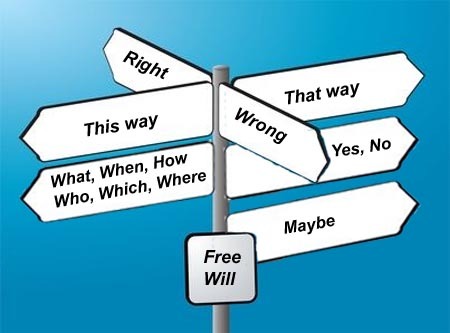 Therefore, in exercising our free will we make choices and decisions with grave spiritual implications at the expense and sometimes complete compromise of the righteousness of God that is in Christ Jesus. This particular disposition leaves us vulnerable and prone to spiritual attacks. Still free will or lack of it accounts for some spiritual attacks, it does not on the whole explain why some people are more prone than others to the hostilities of wicked spirits. The very fact the Gospel is full of stories of individuals who have had their lives turned upside down with unmitigated consequences, plagued and ravished by spiritual entities and forces beyond human control is never in doubt, that similar phenomena can happen in today’s world is doubtful within some quarters of the Church. Some have even gone so far as to revise biblical accounts of demon possessions to bring them in line with modern psychiatric explanation. 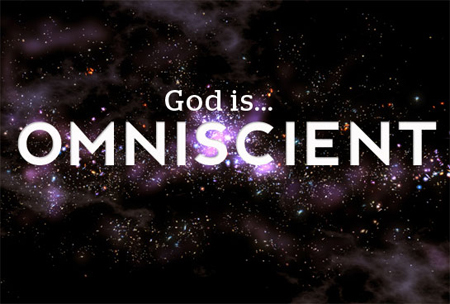 What might possibly be wrong with this except that it calls into question the omniscience of the LORD Himself. If in fact demonic problems do not exist then we can be certain the LORD would not have referred to them as such. Modern psychaitry does not acknowledge the occurence of spiritual attacks as it is not something they believe can be scientifically measured, in fact anyone describing spiritual attacks to a psychiatrist would most likely be diagnosed with mental illness. However, it is clear on the account of the Gospel that many of the assumed suppositions ranging from redundancy of evil spirits, to them no longer in existence is more of a reflection of the ignorance pervading modern theology and scholarship that wants to conform to modern sceince. Perhaps more worrying is this ignorance possesses a hint of fear of what to do when it comes to the subversive activities of the spirit world, therefore it is better to discount it as biblical truth. The fact of the matter is the Gospel accounts and Scripture does not draw the conclusion that evil spirits will become inactive or redundant with the passage of time; but concedes that wickedness will increase with the passage of time. This increase in wickedness inevitably correlates with mankind’s desire to live independent of God and His Word in this world. This unfettered desire to be independent of God in every conceivable stratum of society reflected in permissive cultures around the world, has created vast spiritual vacuum in its wake, and it is being gradually filled with manufactured and artificial concept of religion without proper moral boundaries. This artificial basis provides the perfect breeding grounds for Satan and his cohorts to normalise ethical, moral and spiritual decadence, thus making the population and the world at large conducive for spiritual attacks of many descriptions. On that front, the activities of hostile spiritual forces have increased in measure exponentially disproportionate to the excesses of human wickedness and inventions. To illustrate the point consider a person who by biblical definition is demon possessions and under that influence commits murder only to claim diminished responsibility or plea of insanity in their defence. The defence will argue that the defendant could not have knowingly murdered someone because he or she was completely unaware of actually committing the crime. Since the defendant was not in control at the time of committing the murder, then someone or something must have exercised control of his will to carry out the murder. 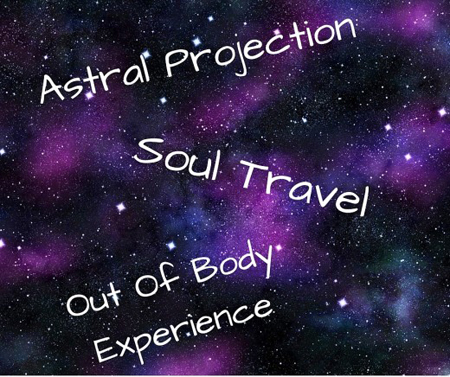 The fact that man is inherently a spirit being with a soul indwelling a body makes it more likely that at least on the spirit level; the body is vulnerable and prone to spiritual attacks, invasion or provocation by hostile spiritual forces. Spiritual attack therefore may be defined as the intangible assault on a person resulting in ungodly heightened consciousness of the spirit realms of darkness. This in turn opens the flood gates for the victim of such an assault to experience the palpable effects of the works of these hostile spiritual forces at work. While spiritual attacks may vary in intensity and substance, more potent paths to sustained spiritual attacks come via many of the New age and occult spiritual movements proliferating the world today. The primary goal of New age and occult movement is to throw wide open the human souls in order that they can be brought under ungodly spiritual influence. From the biblical perspective spiritual attack is the direct consequence of a person not living within the righteousness of God that is in Christ Jesus. 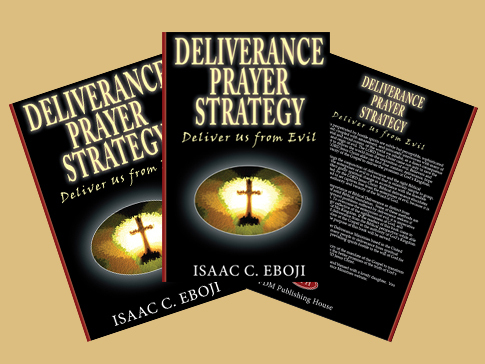 So when you are experiencing spiritual attacks, you need to undergo a thorough deep soul searching with the aim of identifying the probable and most likely cause of your vulnerability to demonic interference. Demonic interference with a person is the underlined symptom of a much bigger problem to do with living according to the sinful nature.